Ready to have some fun? You bring the neon shorts, leggings and big hair and we'll bring the live music, dancers and awesome course music! Run back to the future with us at the Awesome 80's Run! 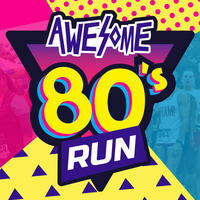 The Awesome 80's Run is a 5K and 10K Run/Walk that will take you on a course around the Historic Rose Bowl. 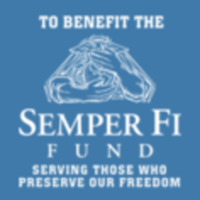 Get ready for live music, dancers, and fun surprises throughout the course!